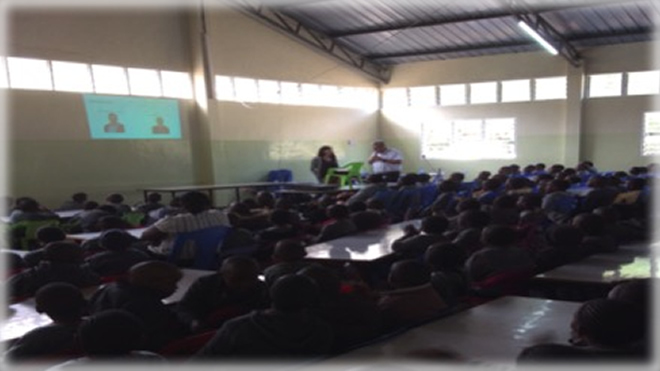 Kijani Institute thorough inspiration from our previous co – learning projects and with inspiration from the leaders at Hunderup Skole and UCL intitated the First fact finding mission visit to Nyeri in October 2015, to express interest in partnering Nyeri Good Shepeherd Academy with Hunderup Skole and this was followed by an application to Danida for rejse stipendium to have three Danish teachers visit Nyeri in March and thanks to Danida the travel grant was approved for the Principal Vagn Hansen, and two teachers Benna Andersen and Pernille Fokdal. 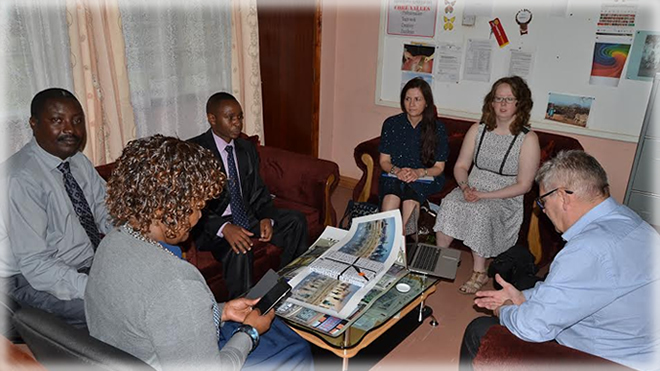 The one week visit in March 2016 was a huge success and the teachers at Good Shepherd were introduced to the three teachers from Hunderup. The main aim for this trip was for the two schools to get introduced to each other, learn about each others sorroundings and for the project to feel real as well as discussing the way forward in the coming year. Meanwhile alot of Exchange has been going on between the two schools as there has been letter writing , film making and E-mail writing. 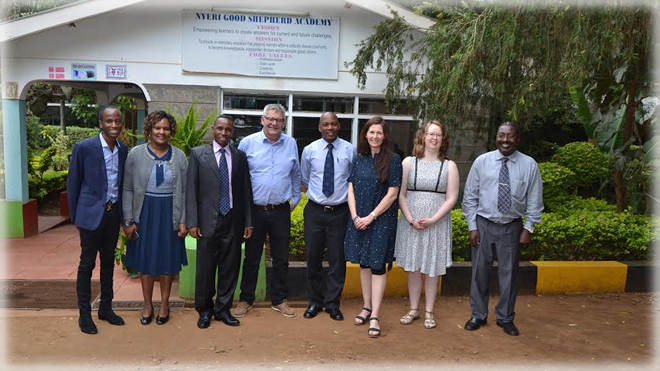 The Teachers from Nyeri will also have the opportunity to visit Hunderup Skole this winter thanks again to Danida for making this possible for the partners to have this opportunity and get to have physical meeting again and have strategic evaluation and planning meetings for the coming years. Internationalization is a basic condition for Europe and Africa in the 21st century and thus also for Denmark and Kenya! 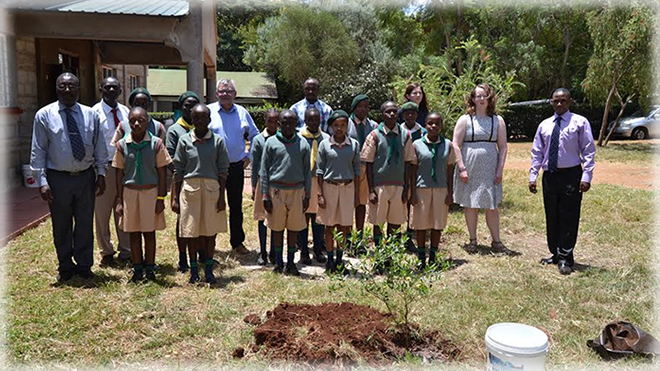 GCI, with support from DANIDA and Kijani Institute aims at promoting global citizenship, cross-cultural communication, and co – learning among the young learners at both institutions and in both countries as well as bringing an international dimension into the school curriculum. 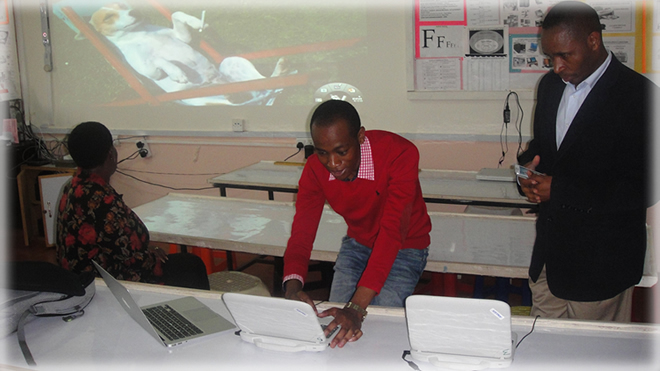 The international dimension in both schools will positively affect student learning outcomes in the long run and give the students a broader mindset of the world and a broader mindset of both Africa and Europe. 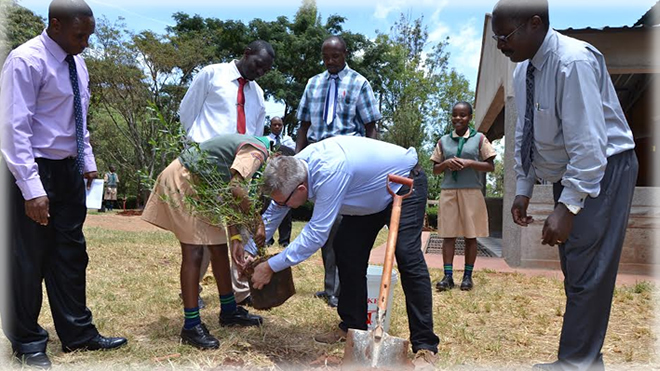 Many of the pupils in Kenya and Denmark can expect to have work relations one day with colleagues from other countries one day when they grow up and have to adapt to new and different cultures and thus early exposure to new cultures is a plus for the pupils. The program will be designed to run for at least 5 years in the initial phase and of course, with potential to run for a lifetime, there is a lot of potential for this and we all look forward to exploring the possibilities for this. Danida supports the GCI Programme, which is a branch of the GLAD programme.